Super Japan Japanese Restaurant of Greenbelt, MD is known for serving all your favorite Japanese dishes, including Teriyaki Beef, Teriayki Chicken, Spring Roll, Garden Salad, & etc. 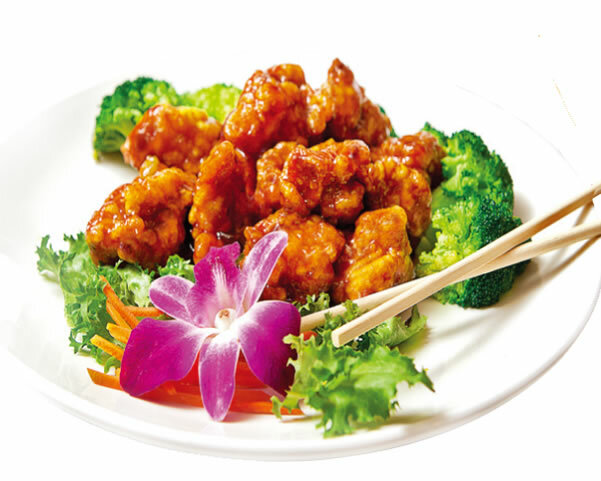 Located at 6096 Greenbelt Rd, Greenbelt, MD 20770, our restaurant offers a wide array of Japanese Food, such as Teriyaki Beef, Teriayki Chicken, Spring Roll, Garden Salad. You can stop by, call in or online order your favorite Japanese food for take out.